Next tour: Wed 20 March 2019. Meet: St Ann’s Church, 1.30pm. 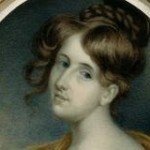 Elizabeth Gaskell was born Elizabeth Stevenson in Chelsea and raised in Knutsford. She worked in Manchester, combating poverty and ignorance, spreading the word about non-comformist Christianity and devising fiendish literary plots. Elizabeth Gaskell made her name with the novel Mary Barton: A Tale of Manchester Life even though it was published anonymously in 1848. It covered topics that shocked the shock city – Chartism, murder, hypocrisy, corruption. Cranford (1853) and North & South (1855) cemented her reputation. 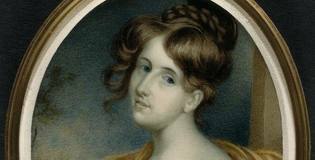 But this was where she became a revered literary figure − more than just the wife of the minister at the Unitarian chapel; a scion of Dickens, a chronicler supreme.